The stories someone tells about their life experiences and self-narratives are essential to making sense of the world around them and where they fit. As people move through life, objects and experiences are translated into self-expressions of identity. This sense of identity can begin to fade as a person begins to age and enter into retirement living. Feeling such loss is distressing for the individual, their family, and their caretakers. Isolation and depression can begin to consume a person experiencing memory loss and identity confusion. To combat such situations, reminiscence therapy has been gaining popularity as a treatment option. Components of reminiscence therapy encourage participants to recall past experiences by reiterating their memories out loud, motivating them to reflect on significant life events in their past. At the core of reminiscence therapy is stimulating an individual's basic senses to evoke memories. Stimulating senses in both the mind and body simultaneously has shown tremendous success in boosting cognitive function. 3Scape combines visual and auditory immersive stimulation through 3D and VR technology to bring the patient back to experiences from earlier in their lives. By using stimuli that have shown positive results and integrating them with proprietary elements specifically developed for this demographic, deep emotional responses can be elicited. Such elements include a combination of shooting at a high frame rate, adjusted colourization for aging eyes, slower pacing and high resolution to best reach the target audience. 2) It lands in the “reminiscence bump”. 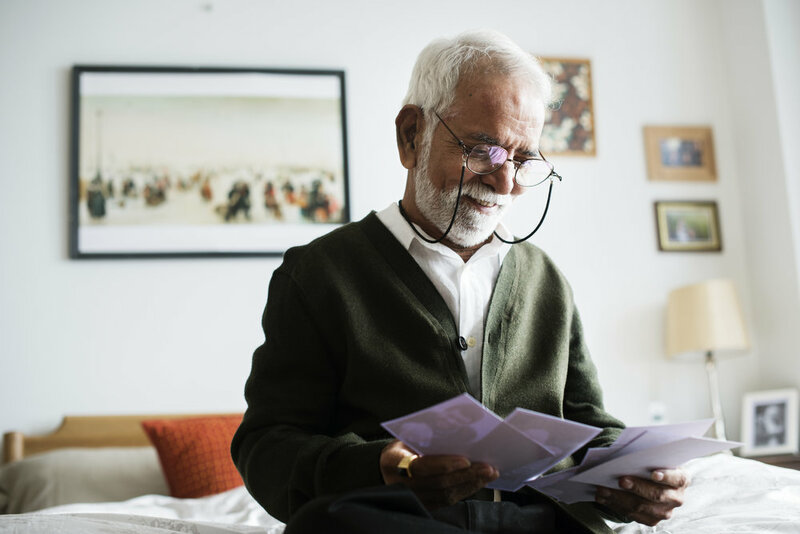 Researchers found that elderly people have the most ease in recalling memories from their late adolescence to early adulthood years. These years are known as the “reminiscence bump”. The exact reasons for this are still unknown, but it is hypothesized that these are the formative years when an individual begins to solidify their identity, making it the most impactful memories in their story of life. The most effective stories used for therapy take into account when these formative years landed for certain individuals and create a narrative around that. For example, 3Scape’s video, “The Dance”, reenacts young people getting together and dancing to hits from the 1930s-40s and 1950s-60s. By using storytelling as treatment individuals are motivated to engage in conversations with their friends, family, and caretakers. Sharing memories of who you were and what you’ve witnessed drives interpersonal connection, as you are giving others a glimpse into your world. Not only are social relationships vital in living a happy life, but research also shows it will help you live a longer life. Every individual interprets objects and experiences through their own perceptual lens. This explains why stimuli that evokes joy and nostalgia in one person can bring up feelings of manifested anxiety or depression is another. An opportunity for healing arises when a patient experiences anxiety or depression in response to videos. Caretakers and family members are able to understand the root causes of these feelings, which allows discussion and validation so the individual can move past them. Overhead costs will decrease as less personnel are needed for therapy administration. 3D projection therapy allows for multiple individuals to experience the therapy at the same time, taking stress off caretakers. The VR headset allows customized, high-impact plans to be created easier than via traditional methods. 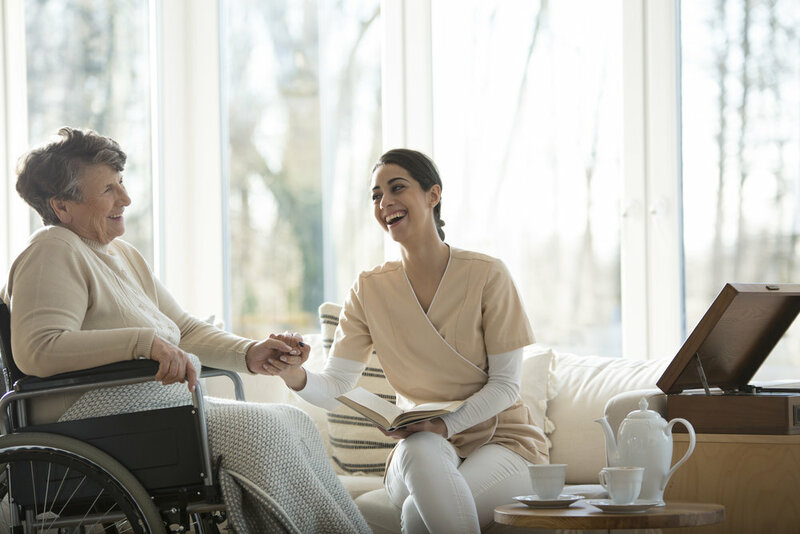 Revitalize your treatment regimen with an innovative technology that will provide your residents with an increased sense of relaxation, happiness, and motivation for social interaction. Sign up here to be one of our first early adopters.